Fly London bring us P500016 YUNA. These stunning ladies wedge shoes are the perfect addition to your summer wardrobe. The off-white leather upper of these shoes features a cut out detailing over the toe cap and heel. Fly London have used a strap around the ankle with a buckle for a secure and fit. 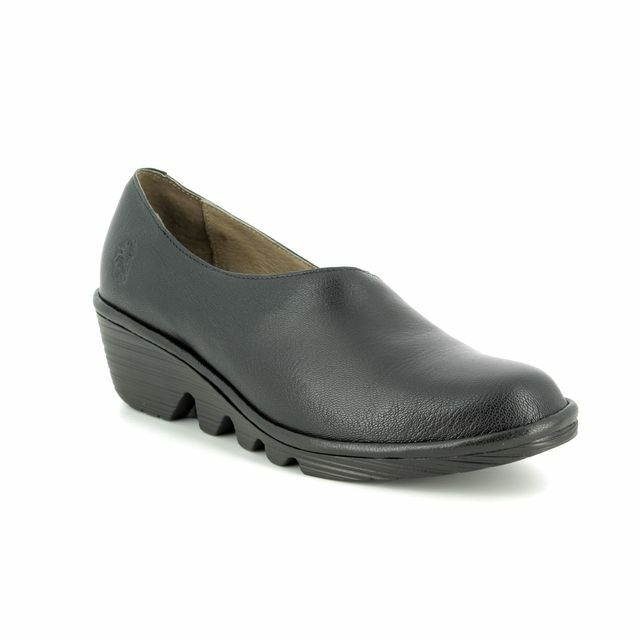 The use of the buckle also allows these shoes to be adjusted throughout the day as your feet expand. Fly London have added a rubber wedged sole unit for a touch of elevation without compromising on comfort. These ladies wedges are stunning paired with a dress or jeans for an easy summer look. Buy your Fly London ladies wedge shoes from Begg Shoes, an official Fly London stockist.